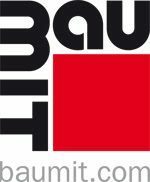 Baumit are one of Europe’s leading Manufacturers and suppliers of Synthetic renders, external insulation systems, Paint’s, Lime renders and plasters. Based in Austria they operate in over 20 counties throughout the world and have earned a reputation for high quality materials and innovation within the industry. 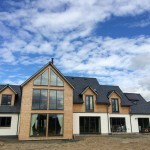 Stonepack and Baumit’s product range offers the right render system for every requirement. With the choice available you have endless opportunities for creating a unique surface finish for your façades on any type of masonry.